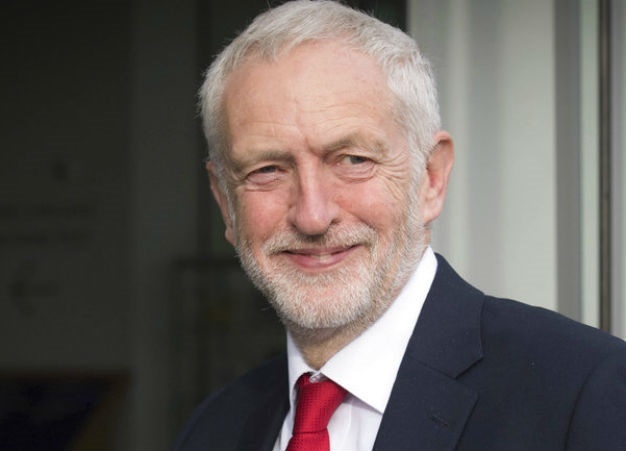 Britain's military said on Wednesday it had launched an investigation after soldiers were filmed apparently using a picture of Labour Party leader Jeremy Corbyn for target practice. Footage posted on social media showed members of the Parachute Regiment in Afghanistan shooting at an image of Corbyn, Britain's main opposition leader. Corbyn, a veteran socialist, has often been critical of British military campaigns overseas. The British Army said the apparent behaviour "is totally unacceptable and falls well below the high standards the Army expects. A full investigation has been launched". Labour defence spokesperson Nia Griffith tweeted that the video was "shocking and completely unacceptable". She said it was "right that the Army is carrying out a full investigation". Conservative lawmaker Tom Tugendhat, a former soldier, said the video was "disgraceful". Politicians have reported increased threats and fears for their safety amid heightened tensions over Brexit. Last month, a man angry about Brexit was sentenced to 28 days in prison for hitting Corbyn with an egg. UK soldiers appear to use Labour Leader Jeremy Corbyn’s image as target practice.